A young stepmother is accused of grooming her teenage stepson in this absorbing psychological thriller. Can you ever really trust anybody... Including yourself? Who can you trust if you can't trust yourself? 'Brilliantly readable' SUNDAY MIRROR . 'Intriguing and unsettling' JANE LYTHELL. 'Wonderful' CLAIRE MCGOWAN. 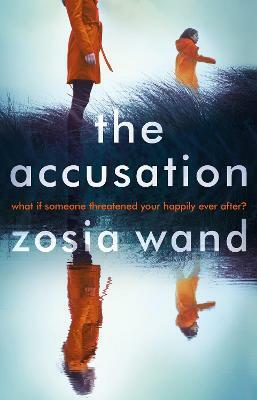 Lizzie lives in the Lake District with her partner, Jonty, and his teenage son, Sam. Though she's only ten years older than her stepson, their set-up works. They are a family. Then Sam becomes sullen and withdrawn, and Lizzie suspects something sinister is going on. But no one will believe her. They think Lizzie is to blame. Are they right? 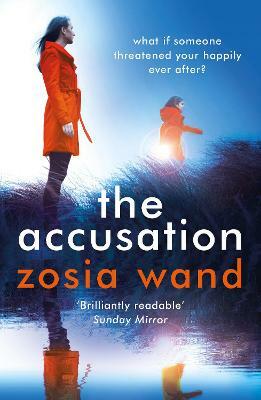 This is a brilliantly atmospheric domestic thriller about dark rumours wreaking havoc on a happy family. Perfect for readers of The Family Next Door and The Other Woman . 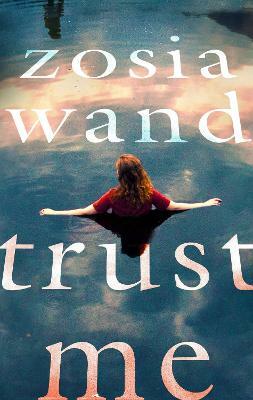 Buy Trust Me by Zosia Wand from Australia's Online Independent Bookstore, Boomerang Books. Zosia Wand is an author and playwright. She was born in London and lives in Cumbria with her family. She is passionate about good coffee, cake and her adopted landscape on the edge of the Lake District. This is her first novel.